Today the Democratic Party of Virginia announced to the public the Delegate Selection Plan for the 2016 Democratic National Convention for a 30-day public comment period. The plan formally describes the process of how the Democratic Party of Virginia will select its delegates to the 2016 Democratic National Convention to be held in Philadelphia, PA the week of July 25th – 28th. During the 30-day period, the public can submit comments, questions, and concerns regarding the plan. 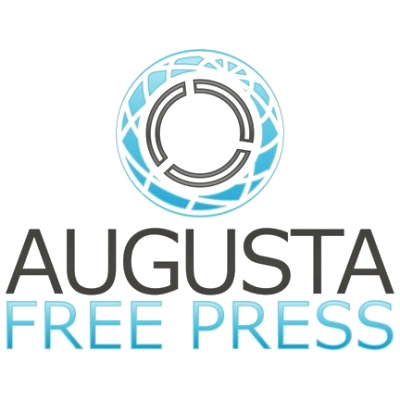 After the 30-day public comment period on the plan, it will be revised, approved by the Democratic Party of Virginia Steering Committee, and submitted to the Democratic National Convention Committee for review and approval. Virginia’s presidential preference primary will be held Tuesday, March 1, 2016. 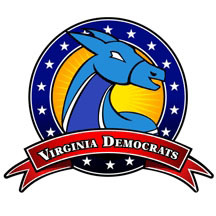 The draft plan can be viewed on the Democratic Party of Virginia’s website at www.vademocrats.org. Those with comments and questions may submit them on the website or submit an email to delegateselection@vademocrats.org. All comments must be submitted by Tuesday, April 28th by 5:00 PM.